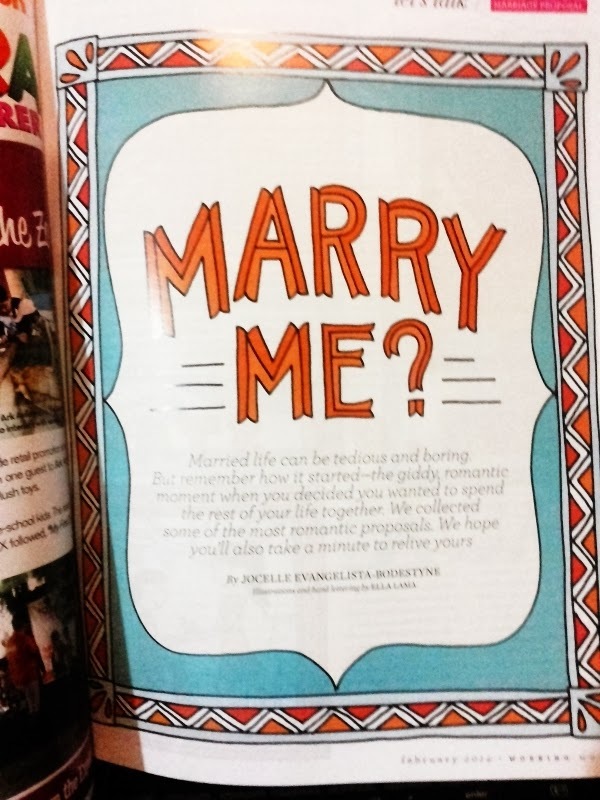 I was supposed to write about this earlier, but I made sure that I finish reading the entire magazine. I did, because there's so much to love about Working Mom's February issue! Title pa lang, I could definitely say, it's targeting to moms like myself who is, the same as most of you, are busy juggling career and family life and striking a balance into the chaos it may bring. Their cover on this issue is Ms. Angel Aquino, who shared about her beginnings of her career, her failed marriage, how she blossomed into the woman she is now and how she raised her daughters. I tell you, her story is worth to be told because anybody could be inspired by her life story. Their Family section is perfect for parents looking for tips and tricks with their children even of different stages. I also found their Let's Talk section very helpful to busy moms like me. 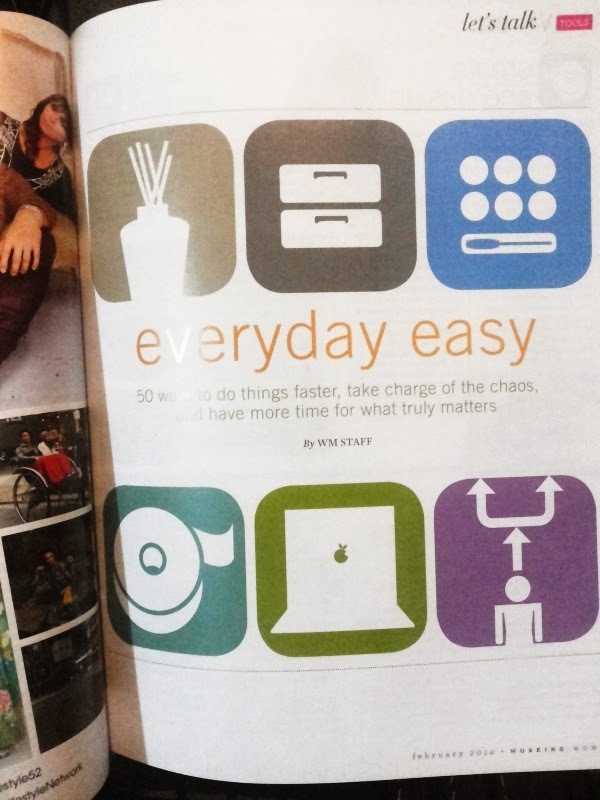 They have 50+ tools and solutions to help you manage daily stresses and enjoy life more. 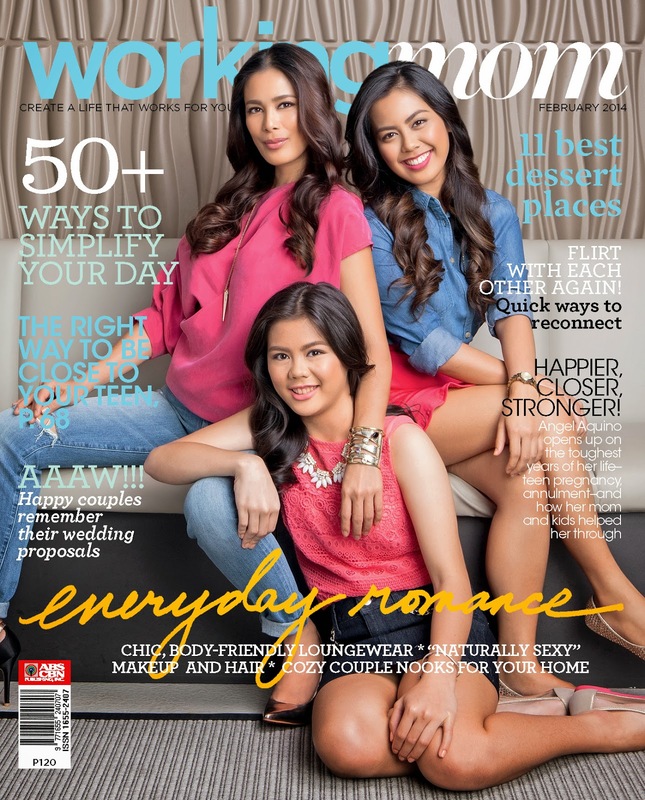 Working Mom Magazine February Issue is still available at your nearest magazine stands at Php 120.00. Thank you ABS-CBN Publishing, Inc. for sending me a copy of your Working Mom Magazine February Issue. gud pm. ask ko lang kung may land line number po kayo? interested po ako doon sa toy story theme nyo po ng cake for my little boy 1st bday on october 31.